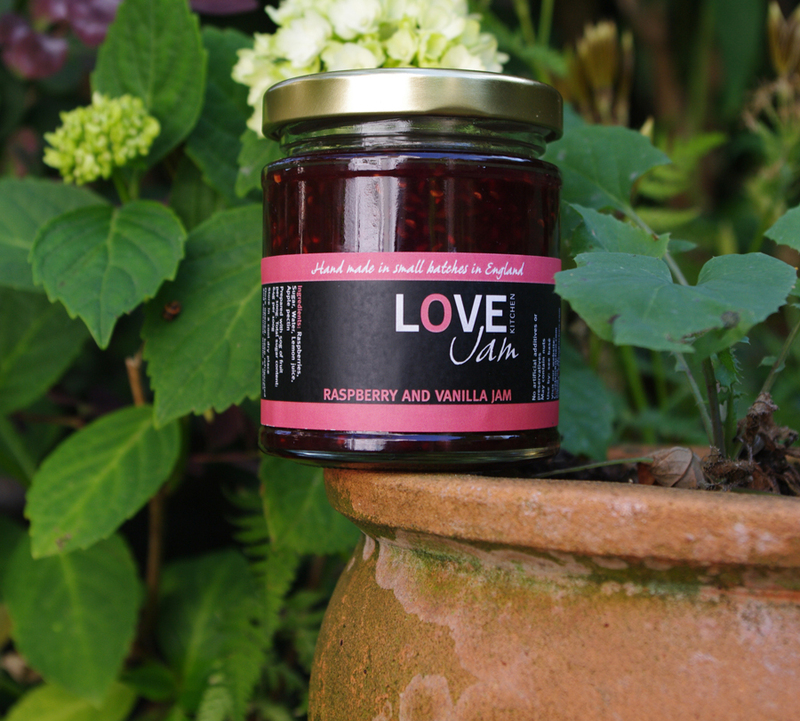 Raspberry and Vanilla Jam. New. In stock. More info to follw.